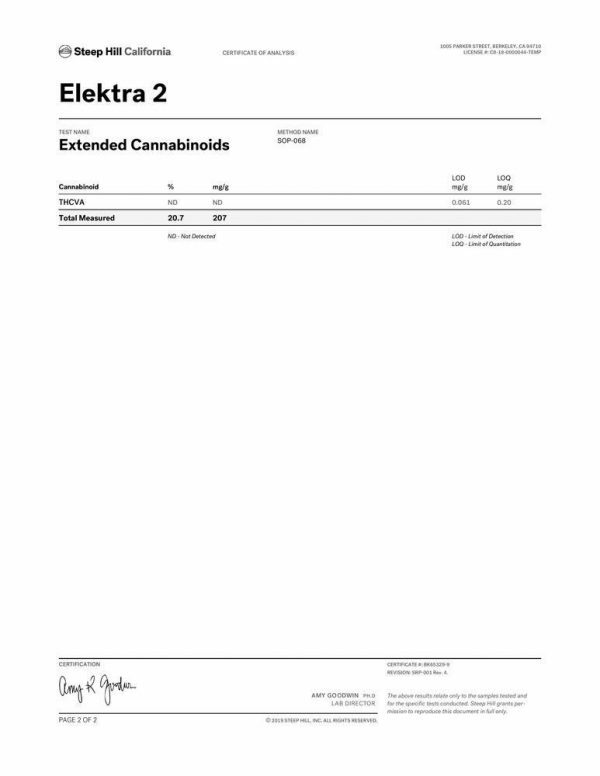 Elektra CBD hemp flower is one of the most aromatic CBD hemp flowers we have tried. As soon as you open the bag the smell is strong and desirable – a bit of a piney sweet smell. To say we were blown away at the savory scent is an understatement. And we do this every day. Whoa! The piney flavor really stands out when vaped or smoked and definitely performs on point with any of the primo cannabis we’ve tried. At first impression, you taste a hint of sweet citrus before it melts into more of the earthy flavors. We were very surprised at how smooth it really was. It took only seconds to feel its effects. The Elektra flower is right up there with the rest of the premium product, but surprisingly, for much cheaper. 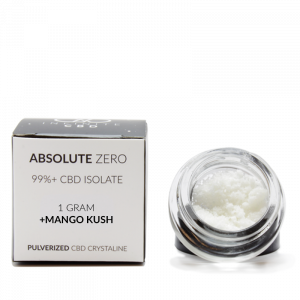 In fact, it’s at an unbelievable price point for the amount of CBD it contains. 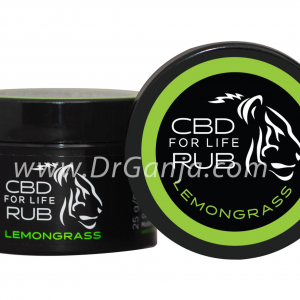 This makes it a perfect product for joint pain, backaches, headaches and just about any other ache you might have. No doubt, this flower will definitely help you relax and put you in a great mood. 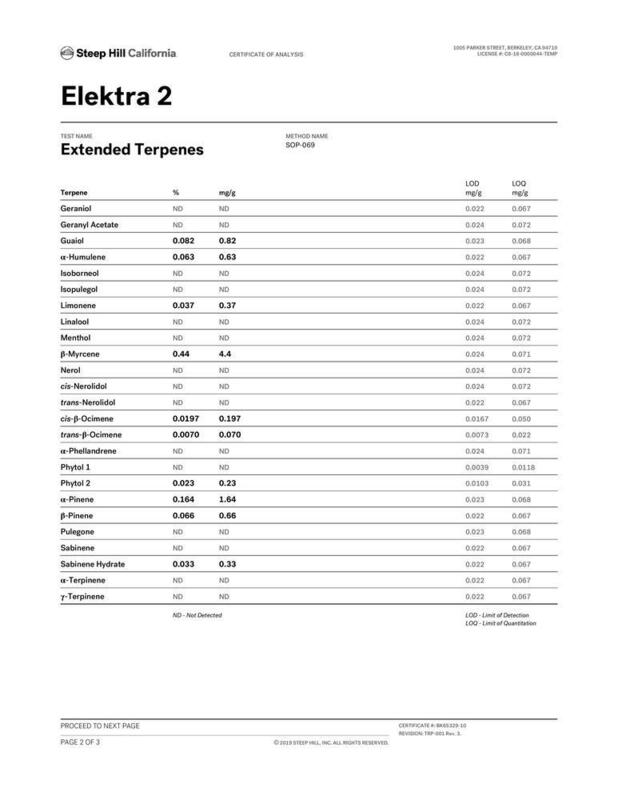 Elektra’s moist, sticky-to-the-touch and dense nugs are medium in size and rich with bright green color. I’m easily able to give it a 9 out of 10 on the density scale. The visual appeal is also something to be noted on this product – you can clearly observe the striking detail of the terpenes covering the flower. This premium batch of hemp is comprised of nice hand trimmed green nugs for your viewing, smelling, and tasting pleasure. Dr.Ganja has the goods. 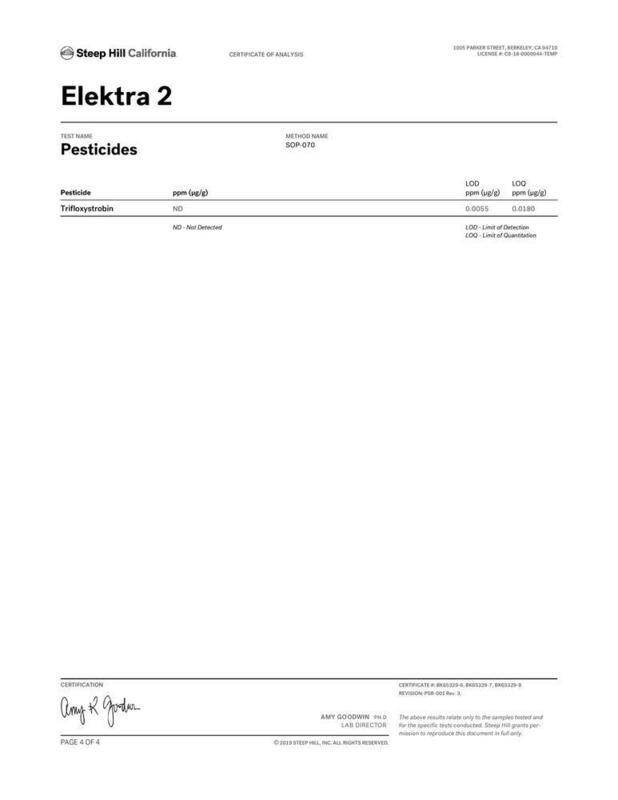 No pesticides detected. 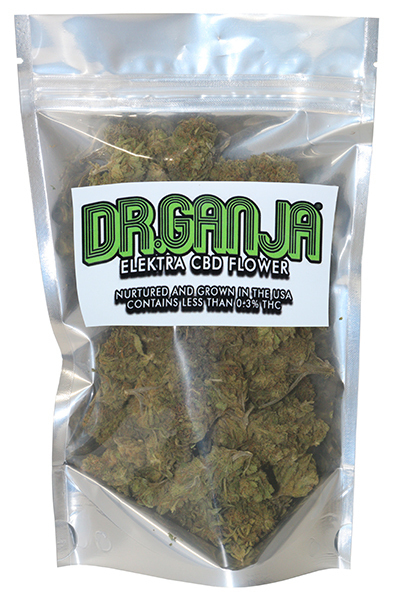 We test all of our flower at Dr.Ganja to make sure what you’re consuming is pure and safe. Check out the attached safety pesticide lab reports. Elektra CBD hemp flower is available in 5 size variants, tested at 17.00% CBDA and contains less than 0.3% Delta 9 THC. 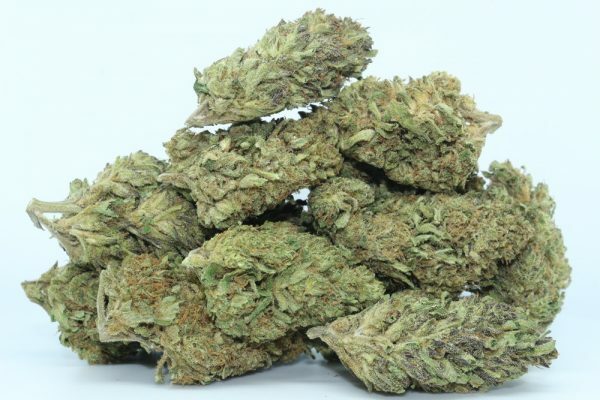 Available in 1 gram, 3.5 gram, 7 gram, 14 gram and 1 ounce increments. Answered by the admin	Yes we do ship to Oklahoma! A yes but I find myself having to smoke 2 bowls to induce the sleep effects. Answered by the admin	Yes we do deliver to Eau Claire Wisconsin. A Yes we ship to Tennessee. Answered by the admin	Yes we do ship to Texas! A Hey Lindsay! So these flower have very small amounts of THC in them, when they grow CBD strains a small amount is inevitable. Everyone processes THC differently: based upon fat content of the person (THC is fat soluble), how often they exercise, metabolism, etc. 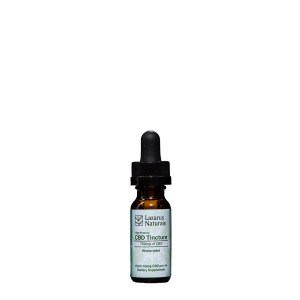 Even though hemp CBD flower contains a tiny amount of THC, if you smoke multiple times a day for a long period of time (or a short period of time and then suddenly go to get tested the day after) and aren't processing it quickly you are accumulating THC. You can slowly make a mountain out of a molehill to test positive. 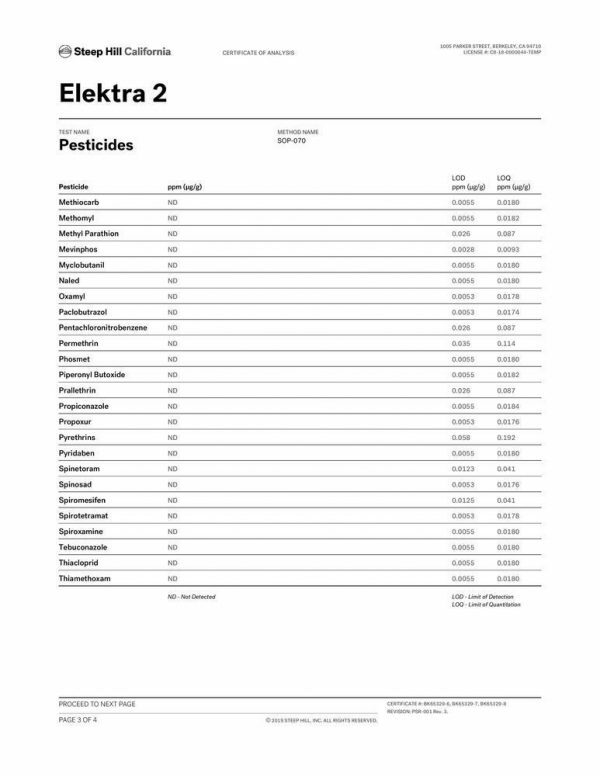 If you want to consume these flower daily and not test positive you have to use in moderation and stay hydrated. I'd say if you use it once or twice daily, aren't smoking like a half a gram, and stop a few days prior to the test completely, you should be fine. Then again if you know you have a drug test coming up, just hold off for a week or two to be sure. Best of luck!!!! A Yes, It's been added to the product description. A It'll a vary on a per individual basis. My wife asked how it was legal that I bought this through the internet. When I opened it she fully believed it was the real deal. Everything affects everyone different, but I can’t smoke this one at night. My brain won’t shut down And then I’m show bingeing until 1 in the morning. Love it in the morning before work though! I ordered the Elektra and Elektra II this time around, and I tried the Elektra II first, and it was pretty good, but went through it a little faster. Tried the regular Elektra second, and the buds were well trimmed, had great flavor, definitely helped after long work hours to unwind, relax, and also to wake up and shake the stiffness and soreness. Helps me focus at engineering school too. This and the Otto are neck and neck for my #1 spot so far. I ordered Hawaiian Haze, and Lifter to try next, so scores are always subject to reevaluation. 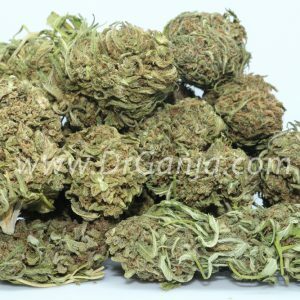 5 Stars for the service I received and the product was 5 star, huge buds with an aroma of many sorts. Very glad to have found an online store that is charging fair and quality seems overwhelming. All around an excellent choice. If your unsure of what to try, go with a little bit of this. For me this strain is definitely great for chronic pain. Great product! Happy with my order will definately be buying again! This is my second strain purchase of cbd from drganja. The first was sour space candy, which was very nice looking and smoked well. I didn’t get much taste from it though, it manly just smells like candy rather than tasting like it. This Elektra strain arrived fast and well packaged. The buds were brown and smoke kinda harsh on the throat. Not sure if they were running low or what the deal was. The buds were not as pictured. I did notice it was close to others as far as potency. It none the less did not turn me away from ordering again. I will be trying different strains until I am completely satisfied. 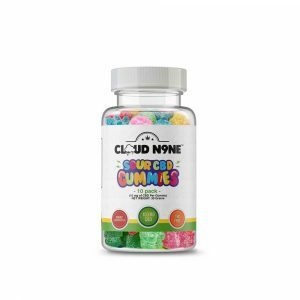 Of all the CBD Hemp Flower I have tried, this is the most harsh tasting. I have to vape at a lower than normal temp because of the harshness. This product will definitely help you get your relaxation in and put you in a great mood, thanks! I have popped a couple seeds out of it. It has been so few it doesn’t feel like it is worth dropping the rating. 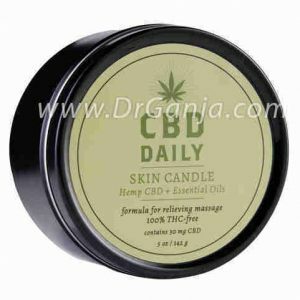 I will continue to come to Dr. Ganja for my CBD needs. The product helps me relax. Will definitely be ordering more products soon! As an avid bud smoker I was excited to see this product come to the market. Before buying Elektra I heavily researched the CBD hemp flower industry and took the time to get the info on all strains I could. 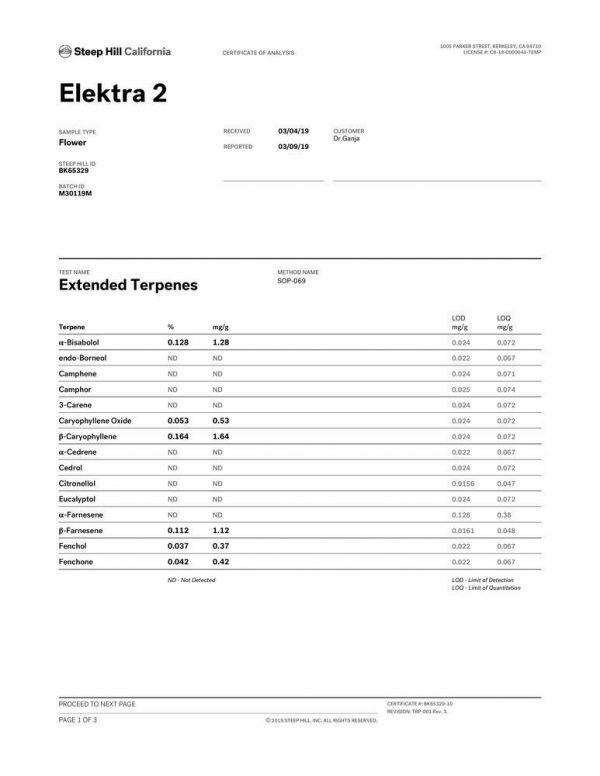 Elektra held to it’s promise with dark purple dense buds with orange hairs and a strong skunky aroma! The price also drew me in with prices similar I wasn’t toon scared to make the investment. 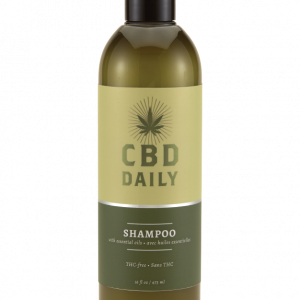 Ilove sharing this product with other pot smokers to show the awesome anxiety relief that CBD hemp flower offers for true sufferers and Elektra blew everyone away!! Only wish the descriptions had more pics of the actual buds before you buy or this would have been 5 stars! Moving onto Lifter! Fingers crossed for another beautiful bag!! The Elektra CBD flower is my favorite so far. It helps to reduce stress and have a better nights sleep when I have sore muscles. This is great for someone sensitive to THC like myself. I recommend combining this with a pinch of higher THC flower…..Perfect combo. A good daytime use flower. Nice sharp taste. Nomz. Just loved this cbd flower. 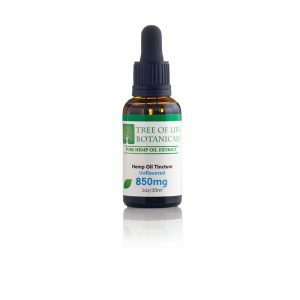 I have used cbd oil for over a year for chronic pain and I think this works better. Can’t wait to try some others. 1 out of 5 people found this helpful. Was this review helpful to you? I bought this flower with high hopes. It took a little longer than expected on delivery but it was not Dr. Ganja’s fault (they shipped immediately). First impression was very good. The buds were nice sized, sticky and smelled amazing. As with all the CBD buds I’ve tried the taste wasn’t as satisfying as THC buds but not bad at all. The effects are great! I suffer from migraine headaches and this helps so much. Almost as good as the THC variant but without the crash after the big high is gone. This is legal and shipped straight to my door with excellent prices. Will buy again. Pretty good stuff. I had to quit smoking regular flowers due to legal issues and this stuff fills the void nicely. Flavor is perfect when rolled and smoked and price is also best online. 3 out of 7 people found this helpful. Was this review helpful to you? Elektra has been a pleasant smoke every time. Less than an hour ago I had an achy pain in my back and by the time I finished a bowl I couldn’t feel it!! 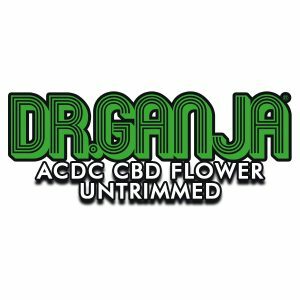 Will definitely be buying more CBD flower from Dr. Ganja ASAP. Harsh taste but the effect is good. Great buds, felt nice and dense with some great aromas after busting a bud open. This is my go to cbd flower for sure. I’ve tried an 1/8th of AC/DC, Sour space candy, Pineberry, Lifter, and elektra through a 1 week experiment on my own for medical purposes and have found that Elektra , AC/DC, and Lifter are really good for waking and baking to get your day going. The other 2 space candy and pine berry are good relaxers for evening use to wind down. Though if your looking for an almost *higher* feeling then roll up a J of Elektra kick back and enjoy. 2 out of 6 people found this helpful. Was this review helpful to you? My first time trying CBD Flowers. I was relaxed as said , I had this “my head was in the clouds type of feeling” . PURCHASED because of the description on the smell of the flowers (Which was also true as said) they smelt Great I felt good but as far as taste I felt like I wasted my money on the wrong strain, no flavor but if I could put my finger on it there was a kinda lemon or orange peeling smoke type of taste/ spice. Harsh and couldn’t enjoy Kinda disappointed but it did do its job which made me feel Good . Great looking flowers .If you’re new and looking for flavors this isn’t something I would recommend. (If you smoke cigarettes it may be tolerable for you, I don’t. 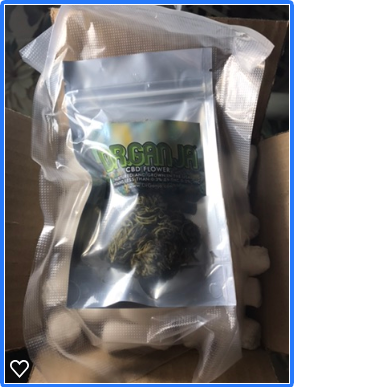 )LOVE EVERYTHING ELSE THOUGH SHIPPING, PACKAGING, LAB RESULTS AND EXPIRECE FROM DR.GANJA WAS VERY NICE, WILL NOT BE THE LAST TIME I WILL BE SHOPPING FROM YOU GUYS! Among the finest CBD hemp flower I’ve ever smoked. Extremely aromatic and smooth. Very relaxing. I enjoyed this product. Tightly packed buds, pretty pungent aroma, definitely got the job done. For those who you use this in place of smoking weed and not only for medical benefits, it’s pretty inspirational as well. Helps get the creative juices flowing and due to the anti-anxiety effects, allows you to feel comfortable with what you want to put out. This is my go to flower! Everything on this site rocks but I personally love this one! It was great for sleep and to help relieve the aches and pains. I’ve found that Elektra helps most with my degenerative disc problems and my arthritis. I’m able to be a lot more active, getting outside into my gardens and doing yard work for longer periods of time. I keep it in my pocket and use it on and off all day. Love it! I have tried this in a vape,water pipe and raw cones.I prefer smoking it through the cones.Good taste ,very relaxing effect,much better than the special sauce I tried. High quality product, great shipping. 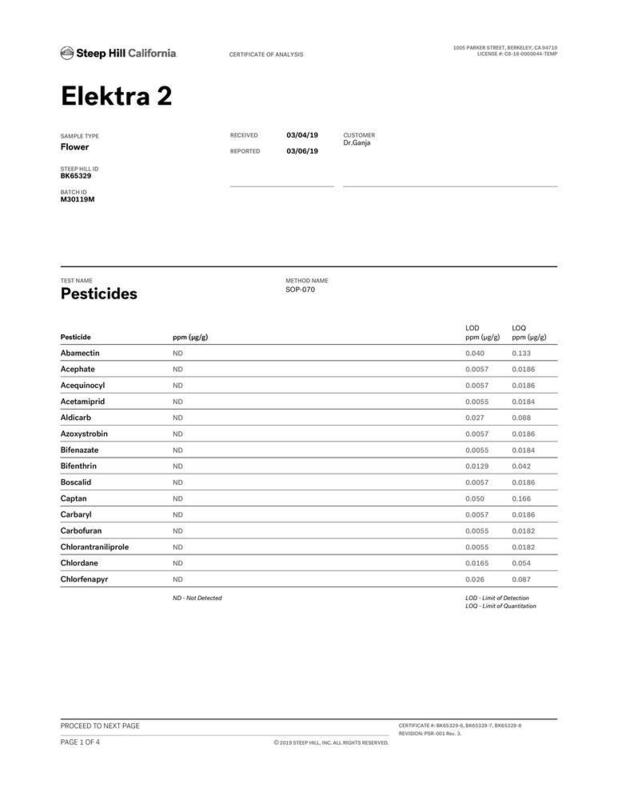 Includes lab results and notice to law enforcement. The actual product bag did reek and it was not sealable despite having a ziploc, but it was sealed in a smell proof bag. Wish packaging was better, but overall would buy again. 3 out of 14 people found this helpful. Was this review helpful to you? Wonderful smell and no seeds so far. Very high quality compared to the other choices. every thing about this cbd flower is so goood fast shipping , packaging is great and I have been having issues trying to get to sleep and to relax so I thought I would try this product and let me tell ya it works!! and also helped my chronic pain , i was enveloped in a nice relaxed state and noticed it also helped with my knees and lower back . will buy again!!!! Tried the Electra CBD flower and was pleasantly surprised with the looks, smell, and smoke of the buds. Relaxes the entire body and helps to sleep the entire night, love it!!! I was very surprised with the effect of these well trimmed little buds! Very nice looking OZ, I have never seen a bag so clean. I was so surprised that I had others try the buds and they were equally surprised. Great for relaxing and a good nights sleep! I was really pleased with the flavor of this strain. It stand out as unique and immediately identifiable. Also, CBD benefits were immediately apparent. I’ve just finished what I had and plan to re-order this asap. 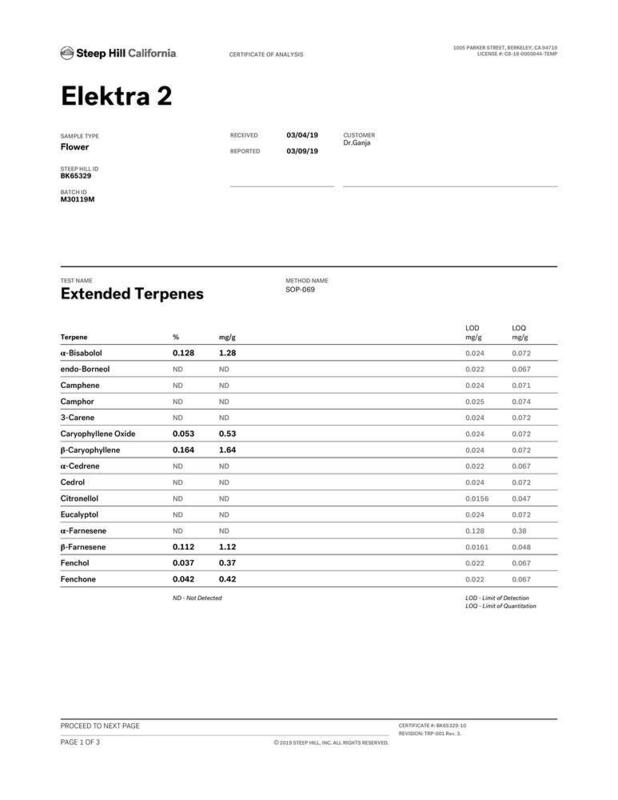 Very much worth a try for anyone seeking an interesting terpene profile and rich CBD benefits. 0 out of 5 people found this helpful. Was this review helpful to you? This is the 3rd flower that I’ve ordered from Dr. Ganja, the others being the AC/Diesel and Special Sauce and this one is just as amazing as the other 2. This one left me calm and feeling great after smoking it. It has a wonderful smell and the buds look really good. Great price, awesome smell, crystals a plenty and if you have the time then this product makes time for you. This strain is amazing. Nice tight sticky buds and smells very sweet and danky. Just what the dr ordered. Service is exemplary in terms or packaging, shipments, quality of product. Actual product is beneficial in helping with MS symptoms including fatigue, pain and balance. Recommend. I smoke this in the morning before work. It’s a nice tasting smoke. Great tast, great aroma and most importantly medically works for my pain. 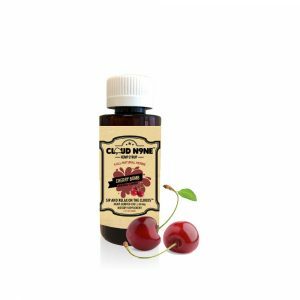 I have tried several CBD products, and non CBD products ( medicine over and under the counter including homeopathics) for my pain to manage my pain, and products in hopes of having litte to no side affects, and this product so fat is worthy of 5 stars, to include that I have yet to experience any side affects. I made oil specifically out of the oz I bought but i took a sample so i can smoke, vape, and even made a small tinture sample and i can tell you it was allll amazing. elektra is top notch hemp buds, reminds me of grand daddy purp without the thc, tasty as can be and beautiful nuggets, service was stellar as well. I’m a little late on writing a review but this strain was absolutely perfect for my anxiety and pain. Beautiful nugs, smelled yummy and best of all, I only had to smoke up to 1-2 pinners to last me the whole day(1 in the AM 1 in the PM).Will order again!! 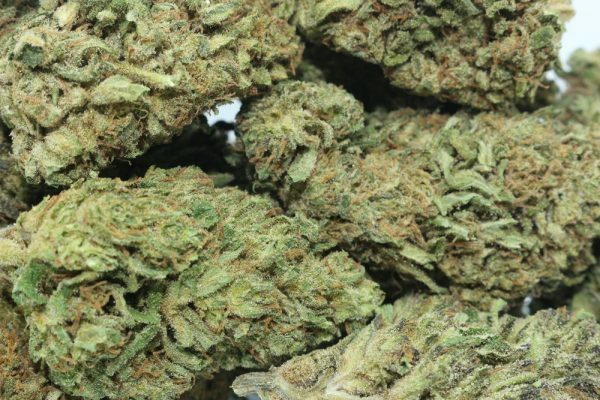 sticky, crystal covered, beautiful little nuggets, has that fruity purple smell some purple strains of cannabis get, tastes smooth and good, great pain/anxiety/nausea strain, more for night time use. 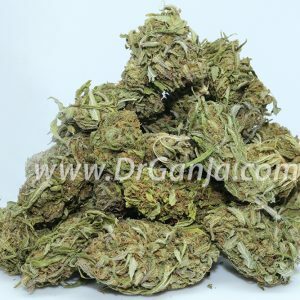 dr.ganja had stellar customer service and shipping was odor free and professional . 0 out of 6 people found this helpful. Was this review helpful to you? 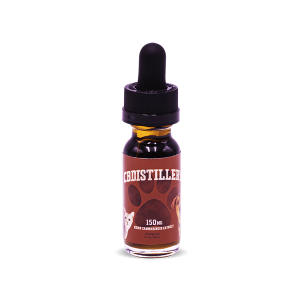 This product smells great and delivers a nice mellow upon use. Flavor is wonderful and I would recommend for anyone wanting to try flowers for their cbd. Ok didn’t give headache, ok taste. One of my fav strains! 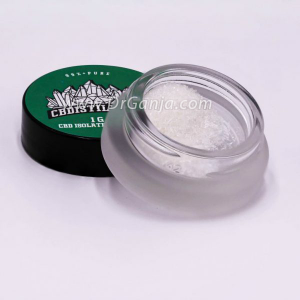 The CBD % is very high and packs a punch. This is a good strain, very smokeable- has piney, sour, citrus smell/taste. I love all the products here but (not this distributors fault) USPS is always a day late I wish it was more accurate because of product I constantly gotta check haha but this company is my favorite so far! Smells fruity and strong. Pretty little nugs. I found it great before bed. Relaxing. I love the smell of this strain! One of the most pungent hemp strains that I’ve tried. Nugs are of great quality though small. Lightning fast shipping as well which made it that much better. This strain is quite potent and helped me sleep earlier. Beautiful and yummy ! 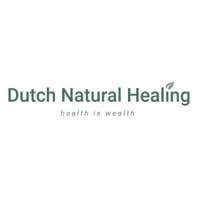 Great product, I use for my sciatic nerve pain & nausea just to name a few. Awesome flavor!